1Mix stuffing mix and water. Set aside. 2Place chicken breasts in pan. 3Mix cream of chicken soup and sour cream. Spread over chicken breasts. Top with stuffing mix. 4Bake at 375°F for 35 minutes. 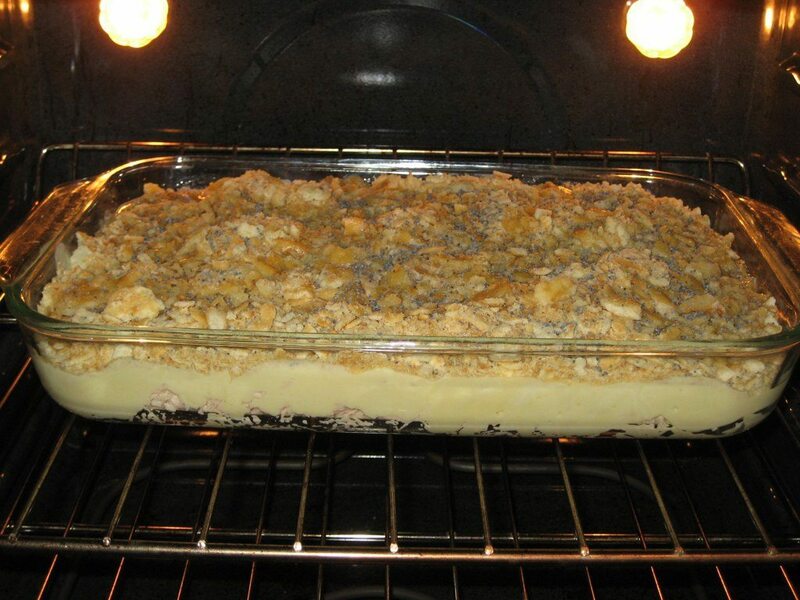 This is another easy-but-delicious casserole dish that everyone can make and enjoy.